Brendan Buckley is headed to sixth-grade and he has lots of big questions. Will he be able to keep his anole, Einstein, alive? Why won’t new girl Morgan Belcher leave him alone? And what project will he propose for the national science competition his class is entering? 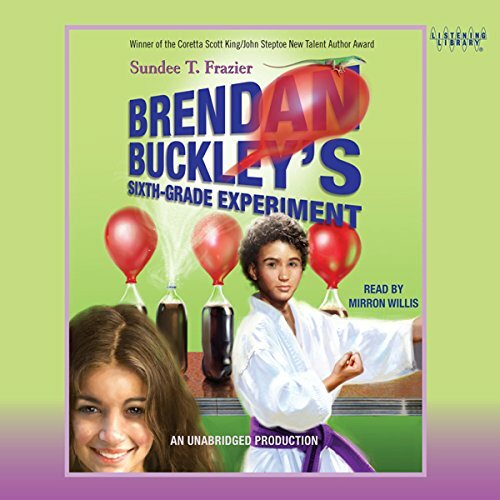 Readers will welcome the return of the dynamic Brendan Buckley as he encounters the trials and tribulations of middle school and struggles to forge his own identity within his family.